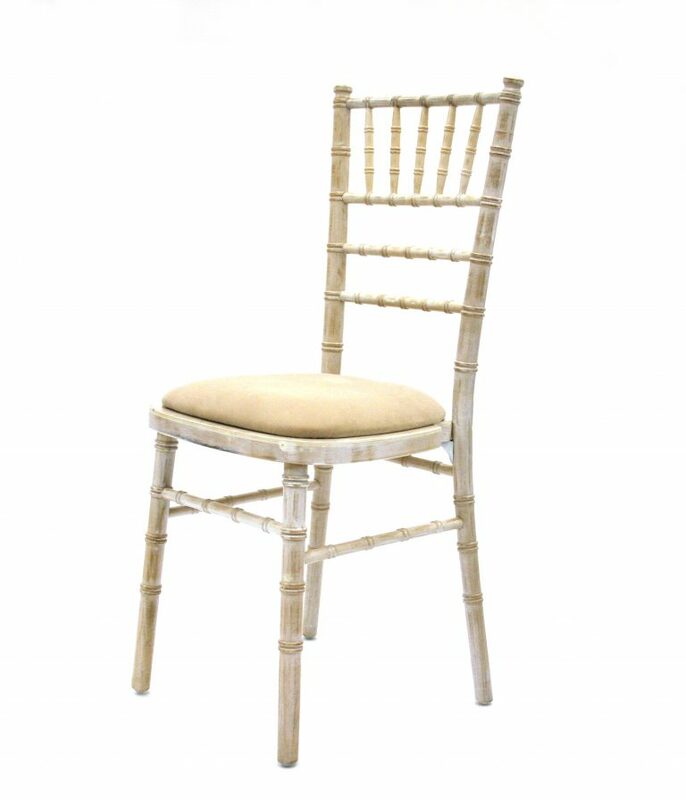 Your wedding planning is in full swing, ceremony booked, location booked, invites in the post and now you need to start looking at your venue decor and a pretty crucial part of this is your decision on chairs. 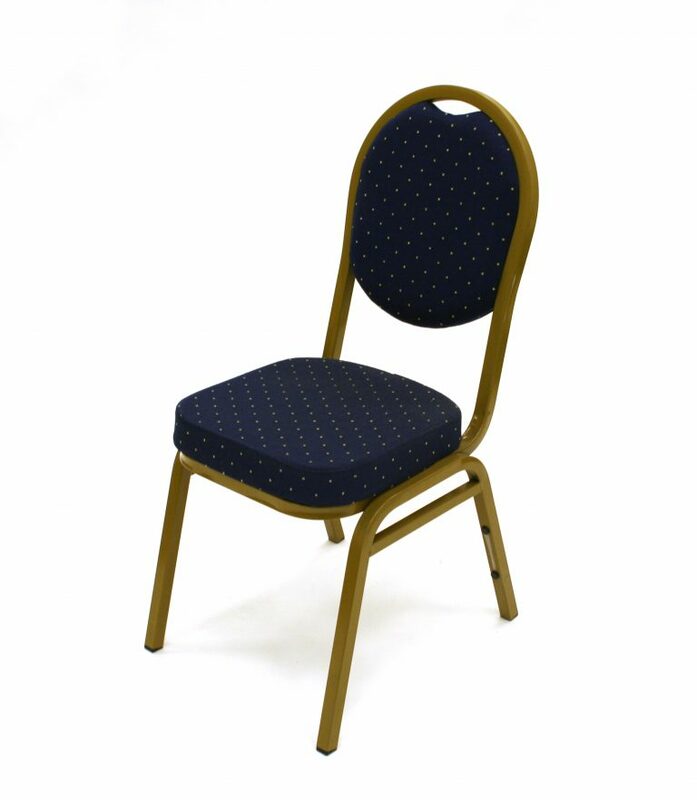 This could included decorating the venues chairs to compliment your theme or hiring wedding chairs, but what type of chairs to hire? 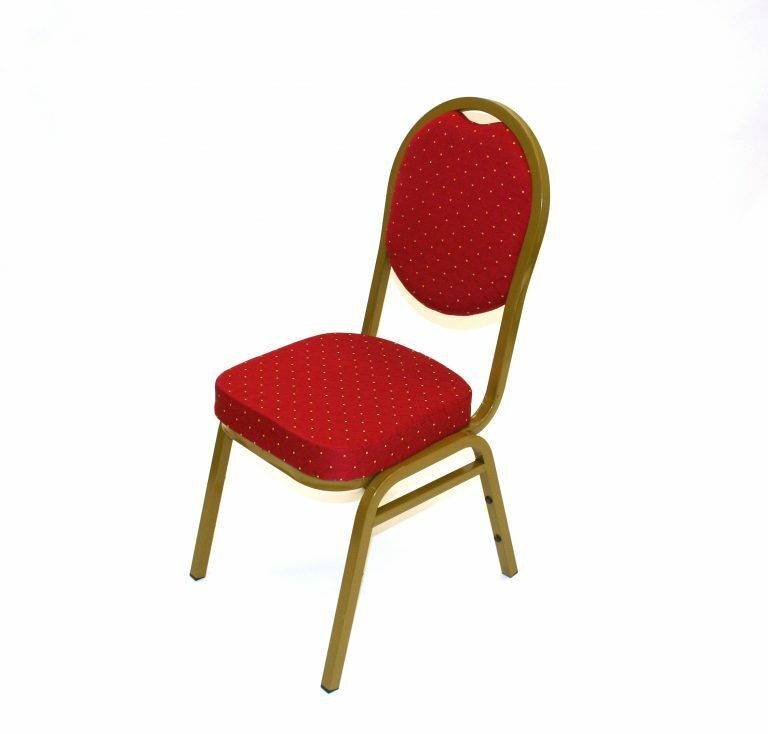 One of the most common styles of chairs for a wedding is the banqueting chair. 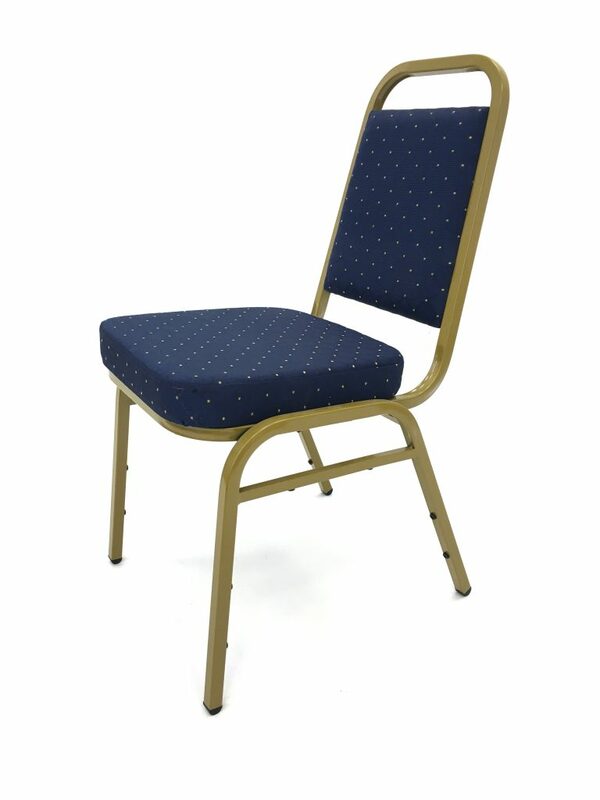 You’ve probably sat on these chairs at many weddings and events in the past, and have a thick padded seat to provide comfort for guests. 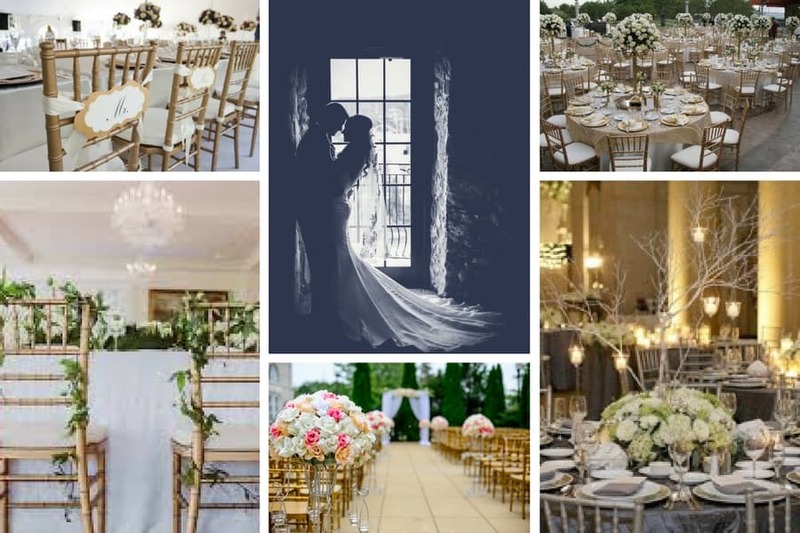 This is where couples often choose to use chair decoration and covers to make these seating arrangements blend in more with the formality and style of the wedding. 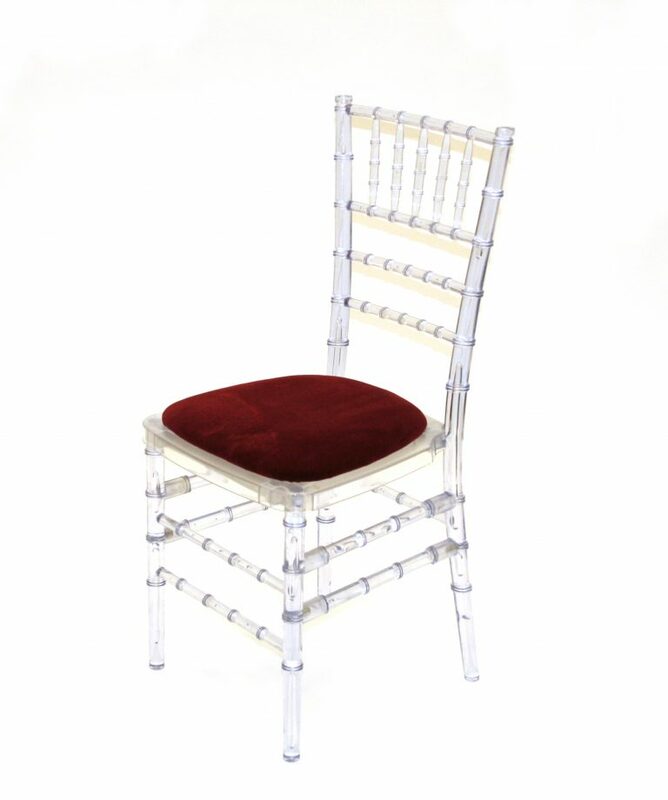 Chiavari chairs also known as the Tiffany chair or Chiavarina are a popular choice for weddings. 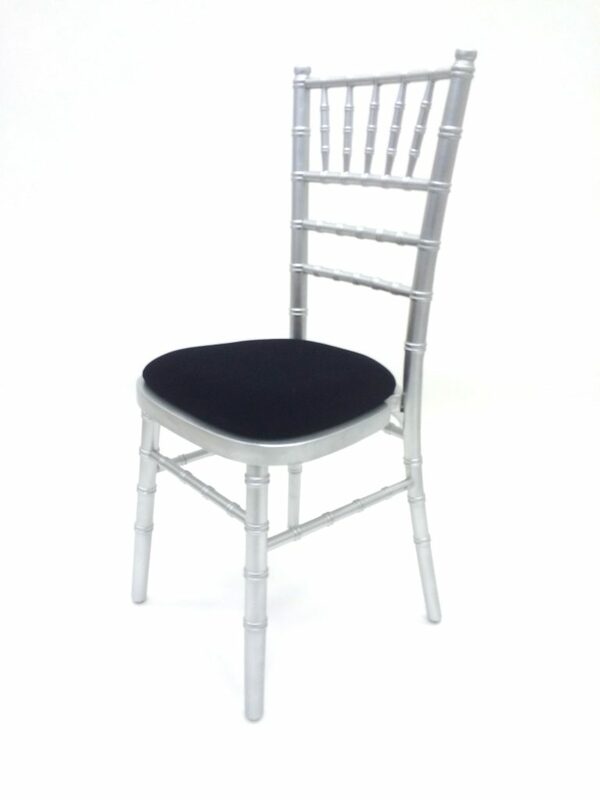 These are available to hire in a range of colours from; gold, silver, limewash, crystal resin and black. 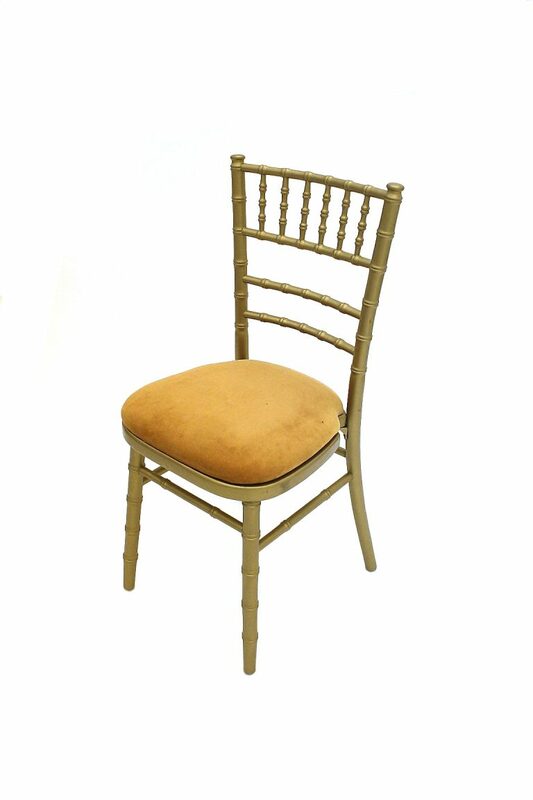 Whether you are opting for a more rustic wedding or an elaborate reception, you can have a chair that matches with the style and tone. 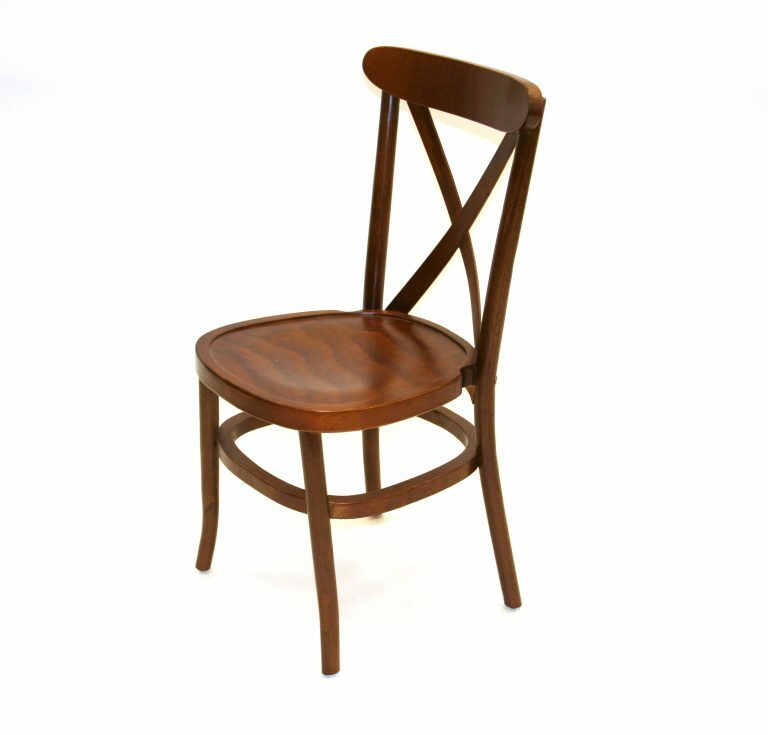 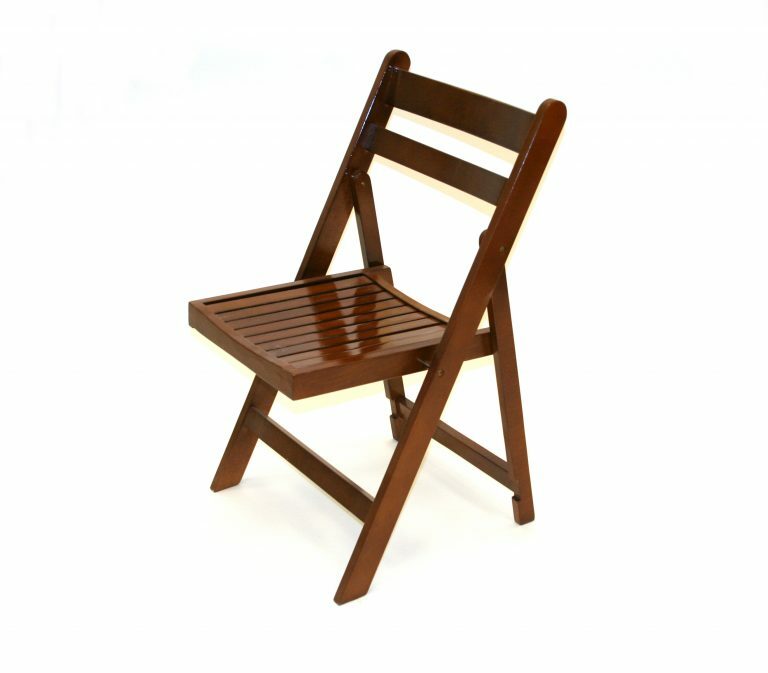 If you love a traditional, old-world look, then these traditional wooden crossback chairs are the perfect fit for your wedding. 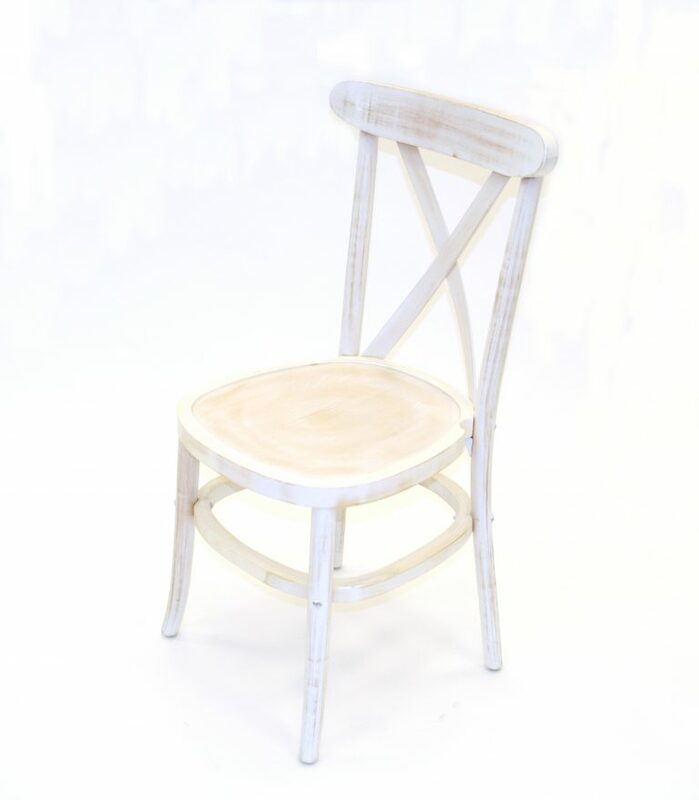 You could blend these chairs in with different ambiences; however, they really work well in a space that has other woods in the decor and space. 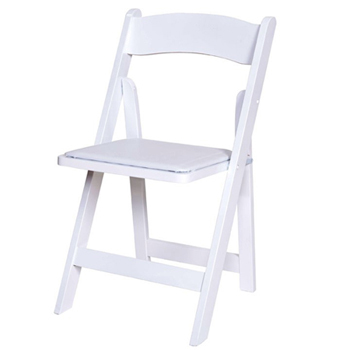 Typically used for outdoor ceremonies and marquee weddings. 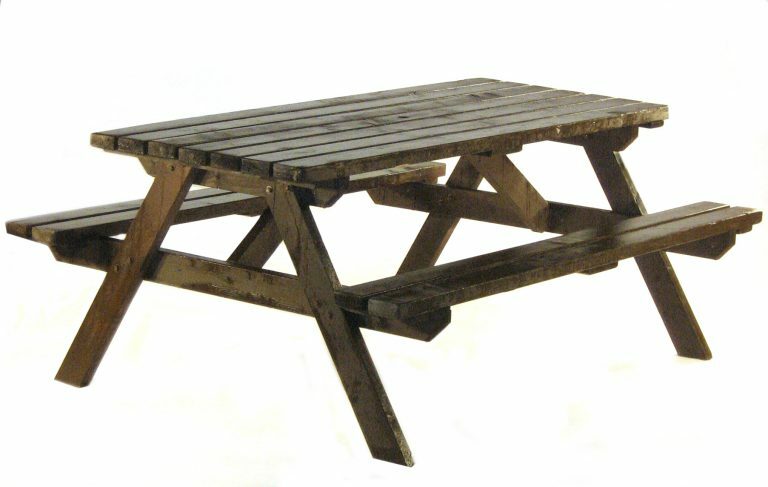 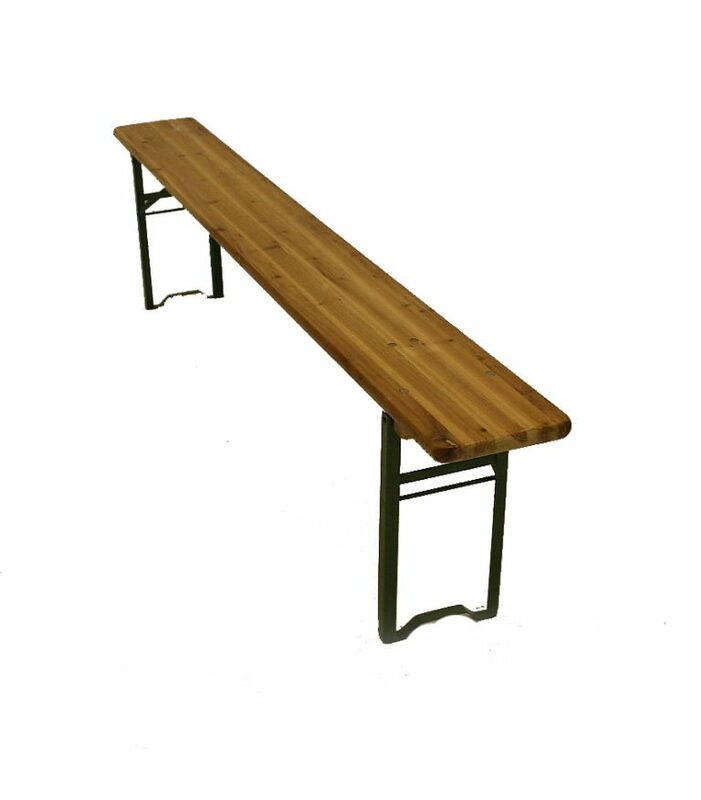 Perfect for rustic barn, marquee and picnic weddings. 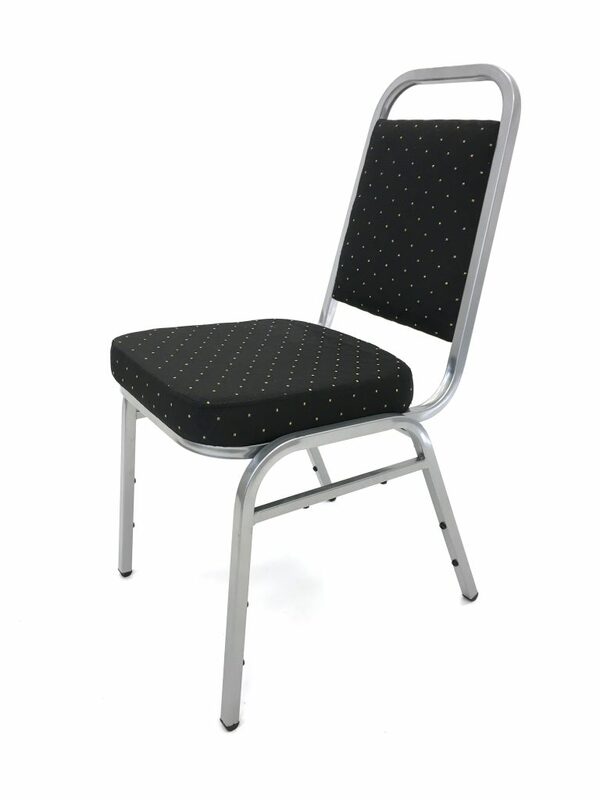 For table sizes and seating number, see our full chair hire guide. 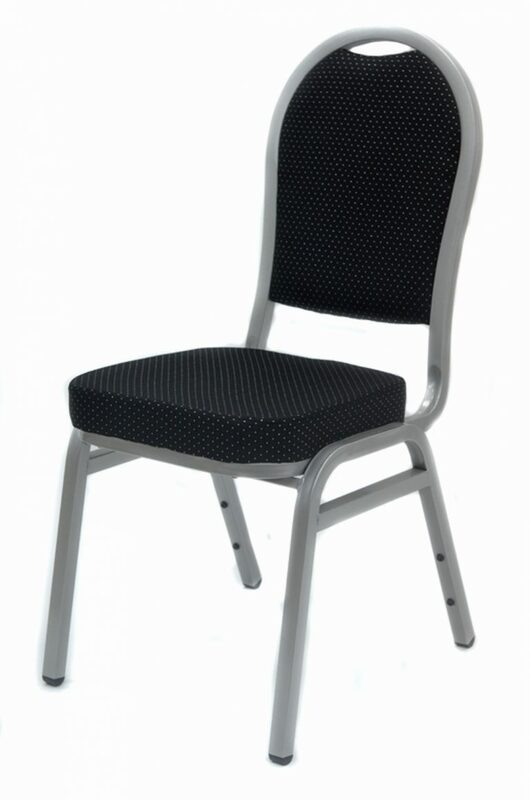 BE Event Furniture Hire offer a huge selection of tables and chairs to hire for every type of wedding. 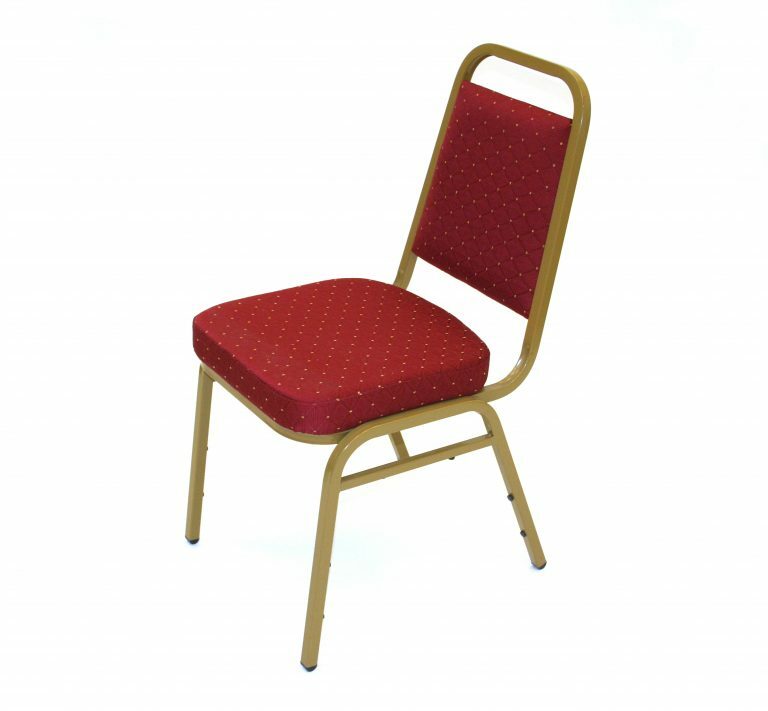 We can supply as little or as much as you need, Midlands based and deliver UK-wide 7 days a week.